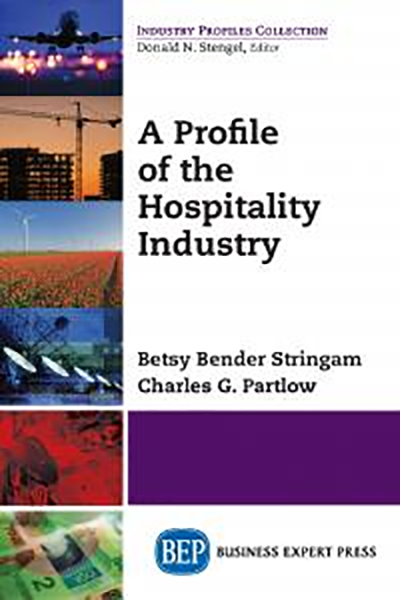 Dr. Charles G. Partlow is a professor in the School of Hotel, Restaurant and Tourism Management at the University of South Carolina in Columbia. He earned his PhD from Kansas State University, his MS in hotel and restaurant administration from the University of Southern Mississippi and a BS in food management and dietetics from Mississippi State University. Dr. Partlow has over 35 years of experience in hospitality management, consulting, and education. His teaching and research expertise lie in the areas of strategic management and leadership.